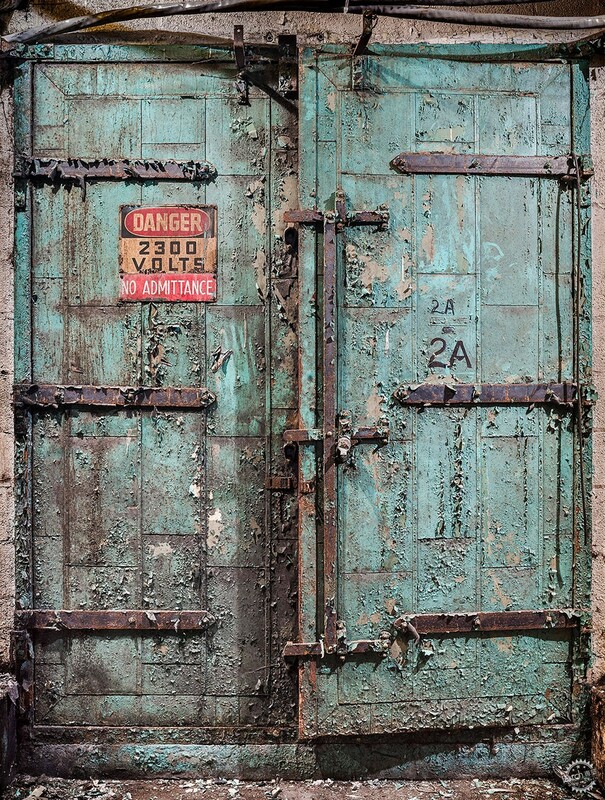 American artist Paul Raphaelson has published photographs of Brooklyn's dilapidated Domino Sugar Factory, revealing the eerie rust-covered spaces along the East River that were abandoned in 2004 and demolished a decade later. The photographs were taken by Raphaelson in August and October of 2013, just months before most of the complex was demolished by real-estate developer Two Trees Management, which is redeveloping the vast site along Williamsburg's waterfront. The main sugar factory building was designated as a landmark in 2007 and is therefore being renovated as part of the masterplan, but the remainder of the land is making way for a series of skyscrapers. Capturing the abandoned buildings before the bulldozers moved in, Raphaelson documented the remnants of both the exteriors and interiors, which had fallen into complete disrepair during the almost 10 years it was left vacant. Some of the images reveal various machinery and working spaces inside the factory, coated in decades of rust, soot and crusty sugar. 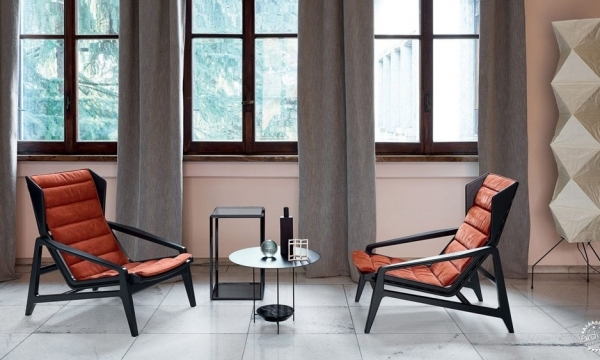 "Everything was covered in gunk," Raphaelson told Dezeen. "In some places, the floors were both slippery and sticky, if you can imagine." "Every surface was covered with layers of sugar, syrup, molasses, all in varying degrees of wetness and fermentation, mixed liberally with dirt and rust and peeled paint," he added. 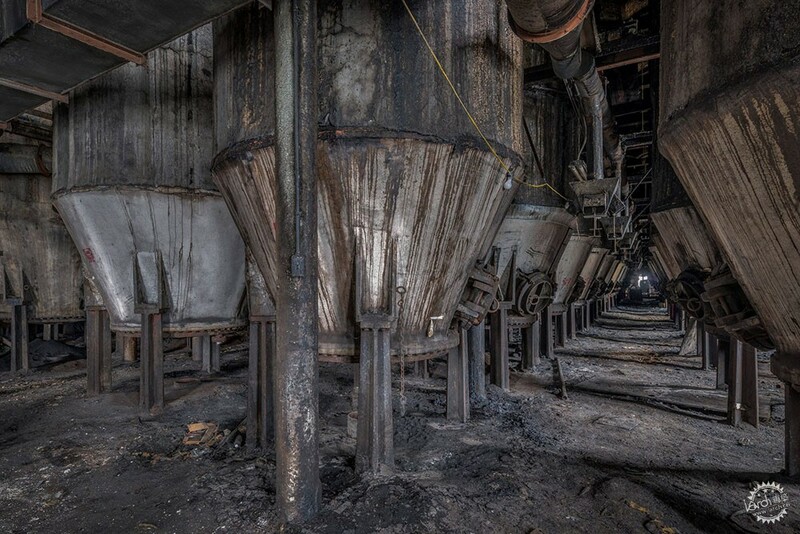 One of the photos shows the bottoms of massive water filters, streaked from where syrup had dripped decades ago. Another includes a view of an outdoor ramp and railings, with the Williamsburg Bridge in the distance. A birds-eye view of the site shows a dozen silos and refining structures, linked together by thick pipes and yellow metal railings, while other photos feature structures inside the brick factory, including rusty bins, switchboards, and distributing machines. "The amount of sticky, muddy sugar on the floors was surreal," said Raphaelson, who is based in Brooklyn. "Every day when I got home [from photographing], the first task, before backing up all the images, was to hose off my shoes." The photographs are taken from Raphaelson's book Brooklyn's Sweet Ruin: Relics and Stories of the Domino Sugar Refinery, which includes research by architectural historian Matt Postal and interviews with former factory workers. Built in 1855, the factory complex provided a drop-off point for raw sugar imported from the Caribbean, and hosted machinery to refine it into an edible form. In the 1900s the family-owned factory was bought by US company Domino, and the company's logo was added in huge letters across one of its facade. In 2007, the National Trust for Historic Preservation listed Brooklyn's Industrial Waterfront, including the Domino complex, as an "endangered historic site". Raphaelson was one of a small number of artists to have been given access to the Domino Sugar Factory. Just after he photographed the buildings, African-American artist Kara Walker designed a temporary installation for the space nicknamed The Sugar Sphinx, which reached 35 feet (10 metres) tall inside the abandoned warehouse. Her giant sculpture was created from white sugar, and surrounded by small statues of boys made using from molasses, or black treacle. Vishaan Chakrabarti是SHoP Architects事务所的主要设计师，也是提出重新开发“多米诺糖厂”的主要人员，他将这个项目移交给他的新公司Practice for Architecture and Urbanism(PAU). The redevelopment of the Domino Sugar Factory site was approved by the Landmarks Preservation Commission in November 2017, including plans for the set of towers and to top the factory with a new arched glass roof. Vishaan Chakrabarti, who created the masterplan while a principal at SHoP Architects, is moving the project over to his new firm Practice for Architecture and Urbanism(PAU). "I'd love it if these old relics would just stick around like national parks and monuments," said Raphaelson. "But that's both selfish and ridiculous, considering this is some of the most valuable real estate in the country." 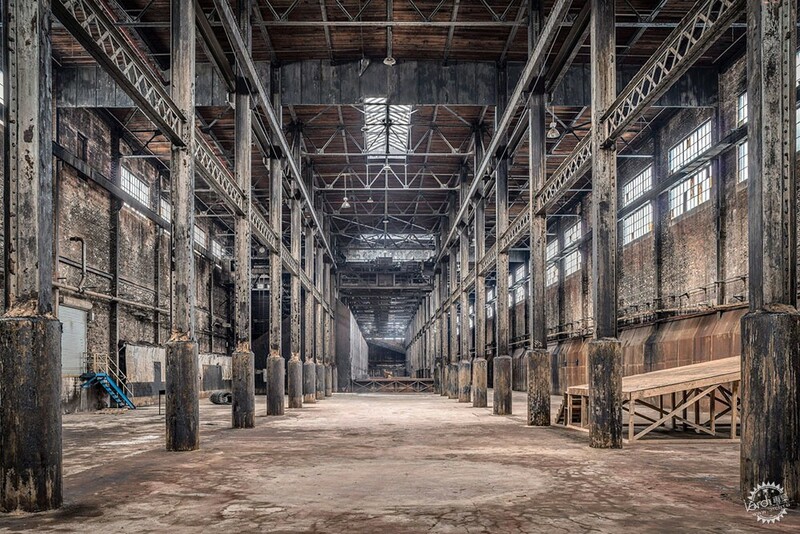 "I'm just relieved that the main refinery building was landmarked," he continued. "And I think the plans to hollow it out and construct a glass building within its facade are quite striking." The site will be fronted by a large public park along Kent Avenue, designed by James Corner Field Operations and planned to open summer 2018.